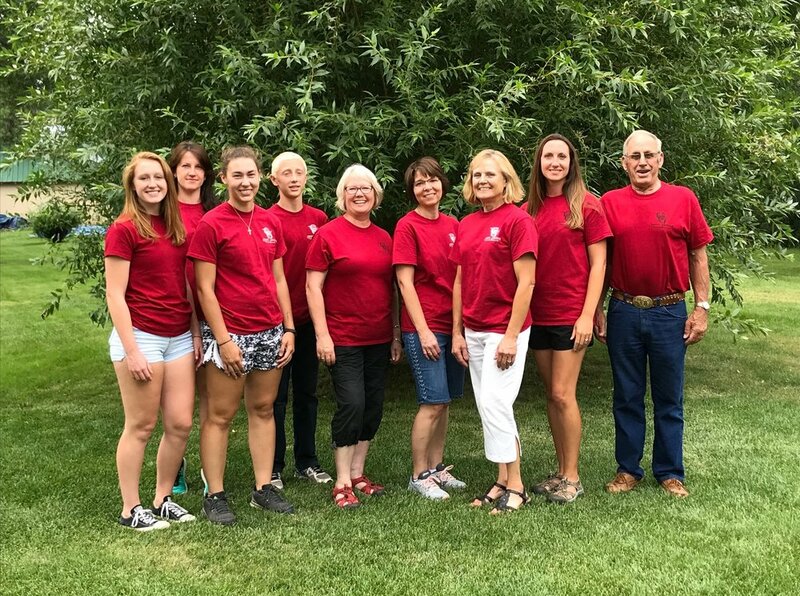 Country Gardens Floral and Greenhouse, Inc. is located in and proudly serves Jamestown, North Dakota and surrounding areas. Quality is our priority. We are committed to offering only the freshest floral arrangements; live, healthy, and growing plants; and friendly customer service.